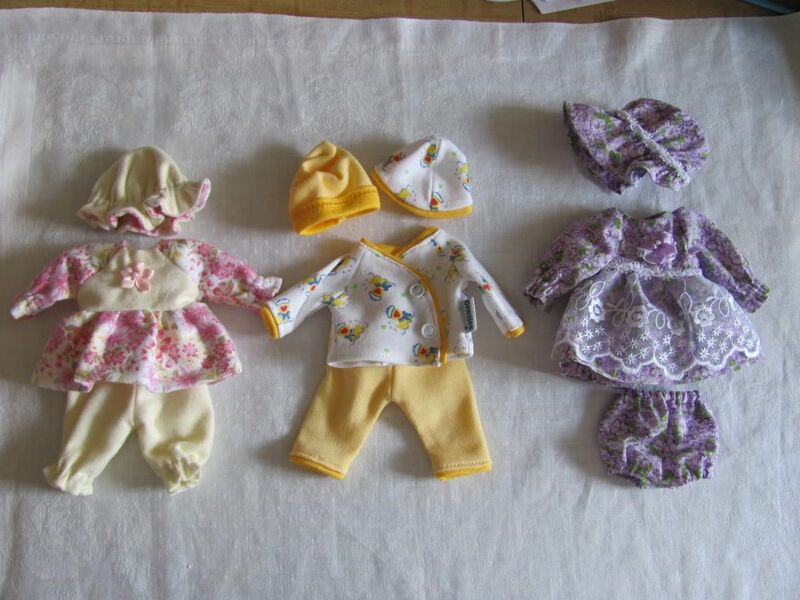 Welcome to TLC Artdolls' mini clothing page! Hello, my name is Deanna. 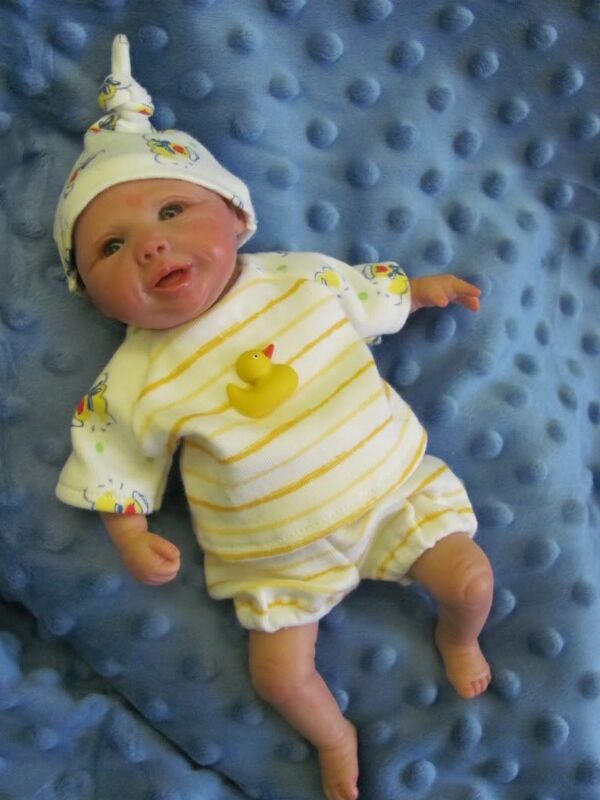 I sew outfits for mini one-of-a-kind (OOAK) baby dolls from 7 to 10 inches. Each one is unique; no two are exactly alike. 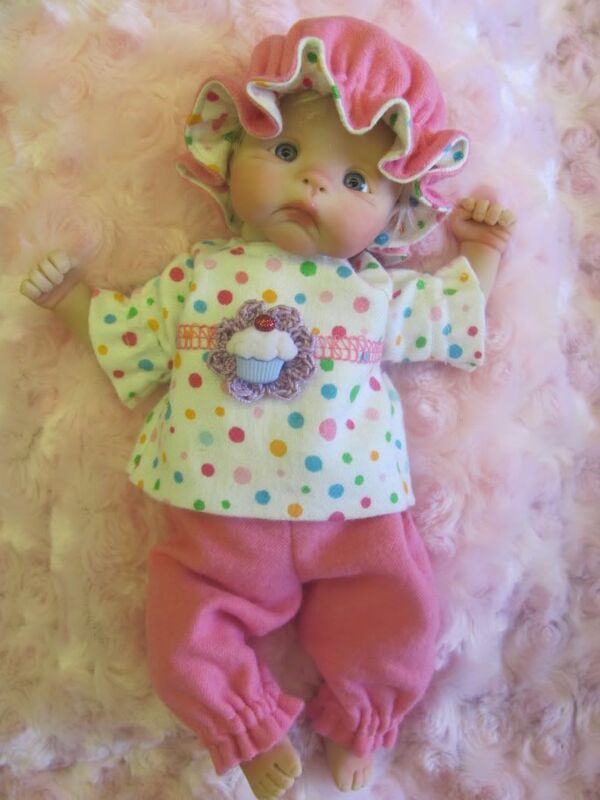 My outfits make your baby doll truly OOAK! 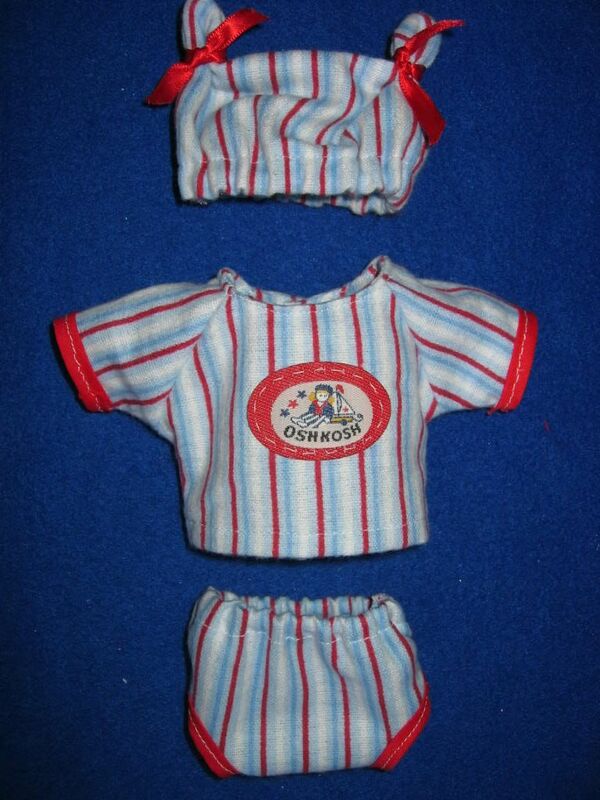 Here is a look at some of my past outfits. 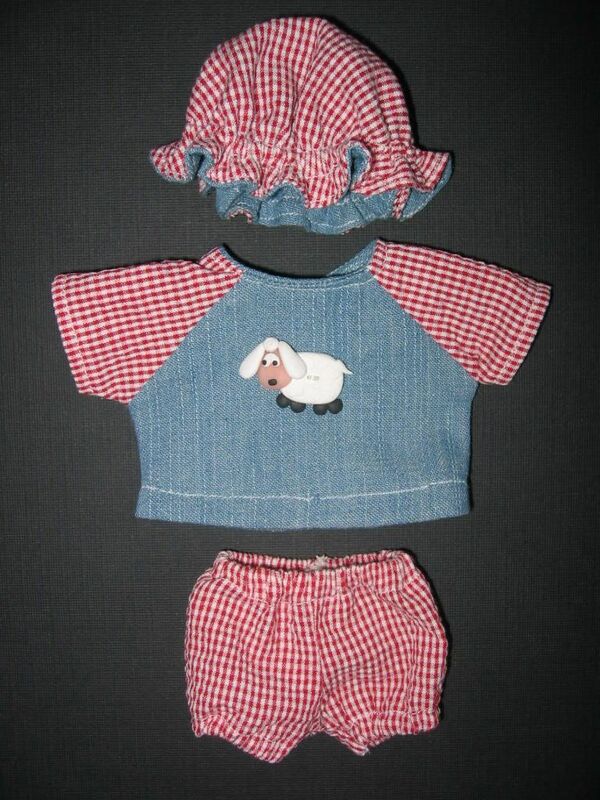 Feel free to contact me with requests for similar outfits.